Vintage film channel Talking Pictures TV has alerted Sky viewers about changes next month. In its monthly newsletter, Talking Pictures confirmed how it would be affected by the major channel reshuffle that is taking place across Sky's TV service on 1st May 2018. As a result of a reordering and tidy-up of the movie genre on Sky, Talking Pictures will move to channel 328 from its current home of 343 at the beginning of May. Its existing slot - 343 - will become empty on this day, except for Republic of Ireland users where a516digital understands channel 343 has been assigned to Discovery HD. 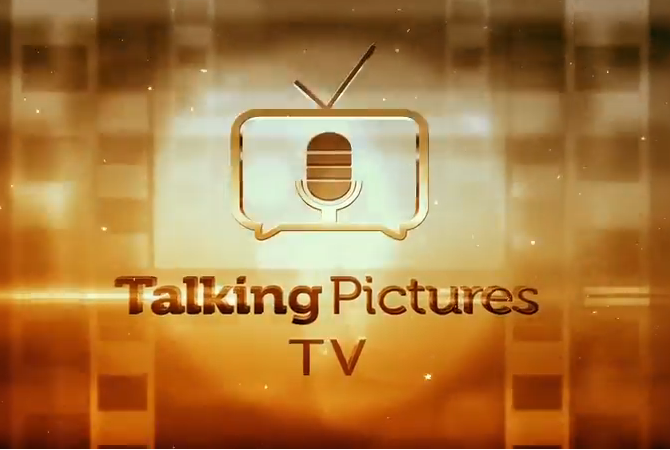 Talking Pictures TV has stressed that its channel numbers on other digital TV platforms are unaffected. The Sky channel changes will affect the majority of smaller TV channels, as well as +1 and HD channel allocations. Sky has indicated it will announce more information to its subscribers in due course.